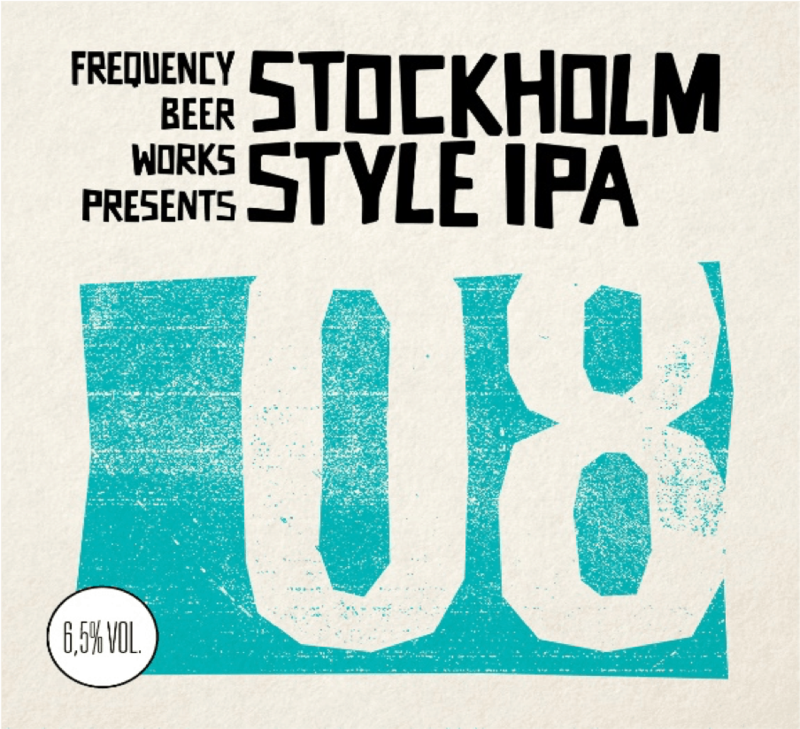 Frequency Beer Works is situated in Bro, north of Stockholm. We produce world-class craft beer designed to put flavours and the drinking experience first. 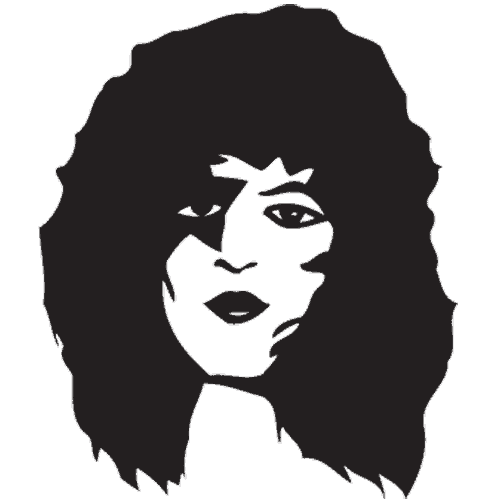 We are also devote music lovers, and that seems to influence most things we do. 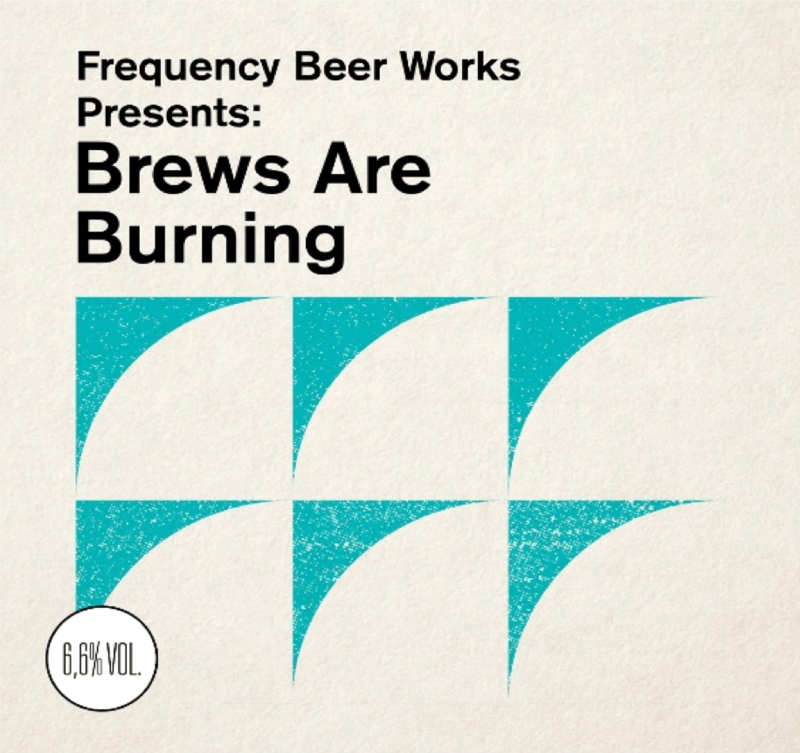 Formed by a bunch of good friends in 2017, Frequency Beer Works strives to be your new favourite beer, your new favourite place to discover great music and your new favourite anything. We’re incredibly happy to have you here, enjoy! Here’s the geek corner. 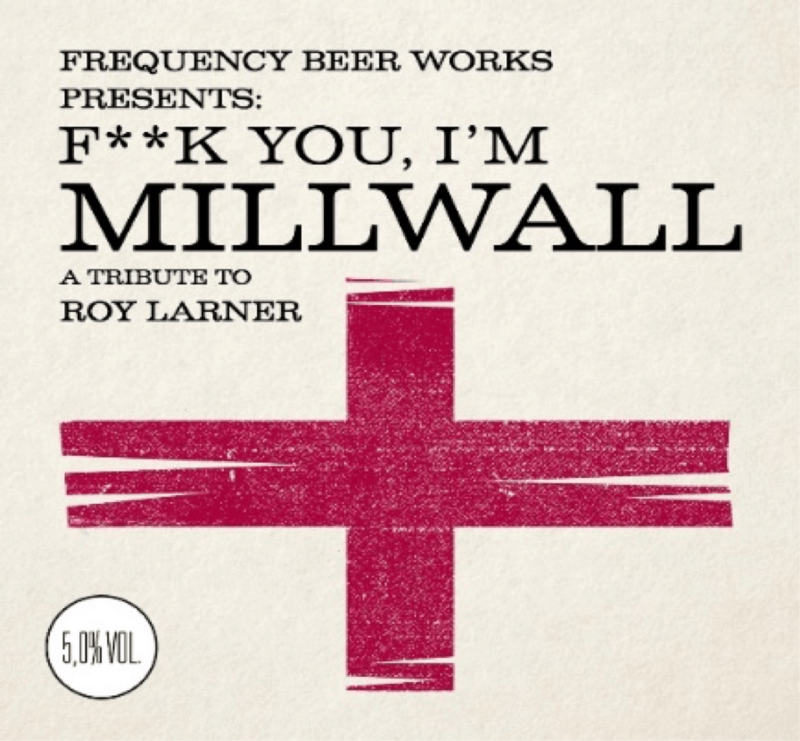 Or the place to be if you’re more interested in what hops and malts go into a beer than talking to other living people. Even if you prefer inter-human contact, you’re also welcome to spend a few minutes or an hour here. 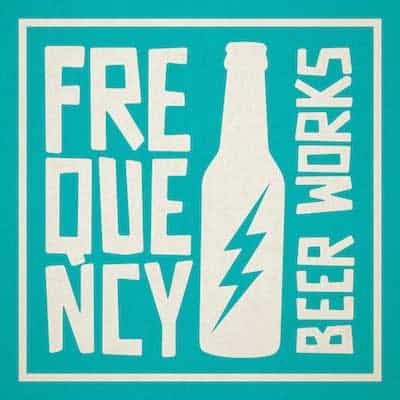 Frequency Beer Works bar mitt i Stockholm. Craft Beer i alla former – främst från bryggeriet, men också från bryggerier vi älskar. Vinylspelaren är redo för besökarna att använda. Öl och musik är vad det handlar om. Mattias is our head of operations and master of brewing. 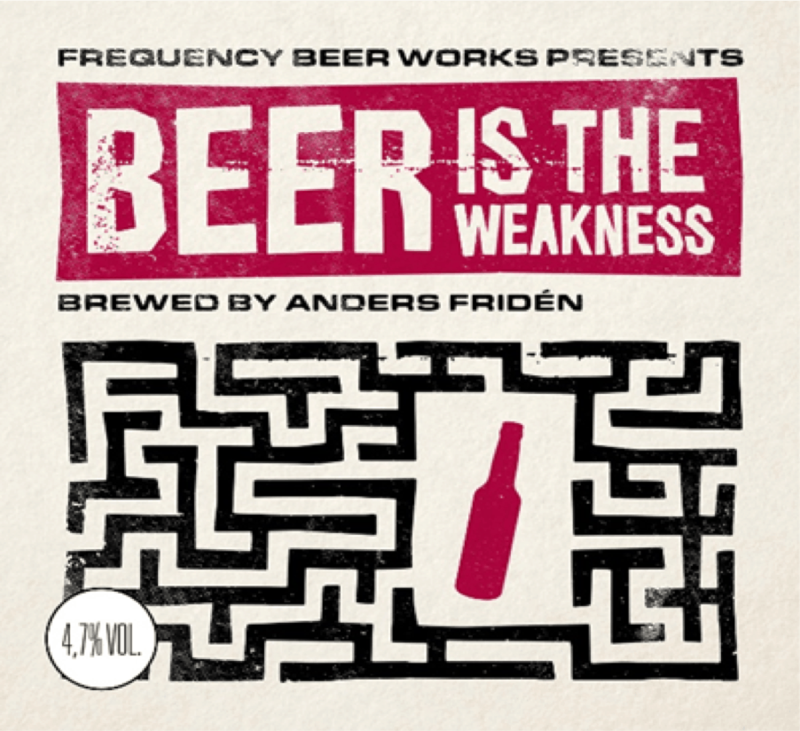 His background is both from home brewing and a brew-engineering course at Ludvika Yrkeshögskola, where he met his wife-to-be, Jenny. At Sigtuna Brygghus, close to Arlanda Airport, Mattias made a name and built his reputation with epic beers such as our all time favourite Prince of Darkness. 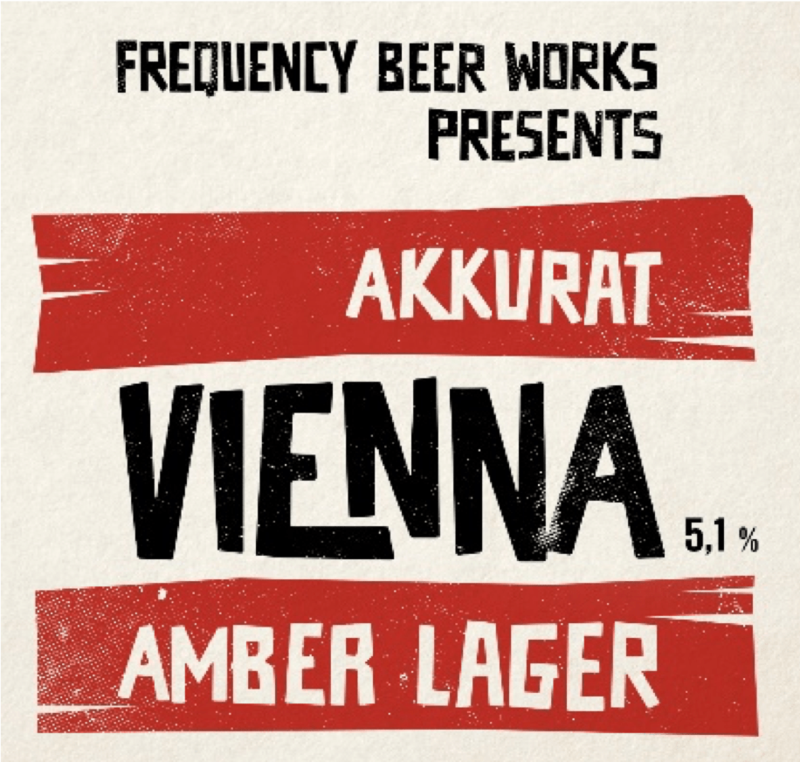 Following her brewing education at Ludvika Yrkeshögskola, Jenny did a few years at beer metropolis Akkurat in Stockholm (voted the world’s best beer bar by Ratebeer) before joining Mattias at CAP to brew the actual beers. 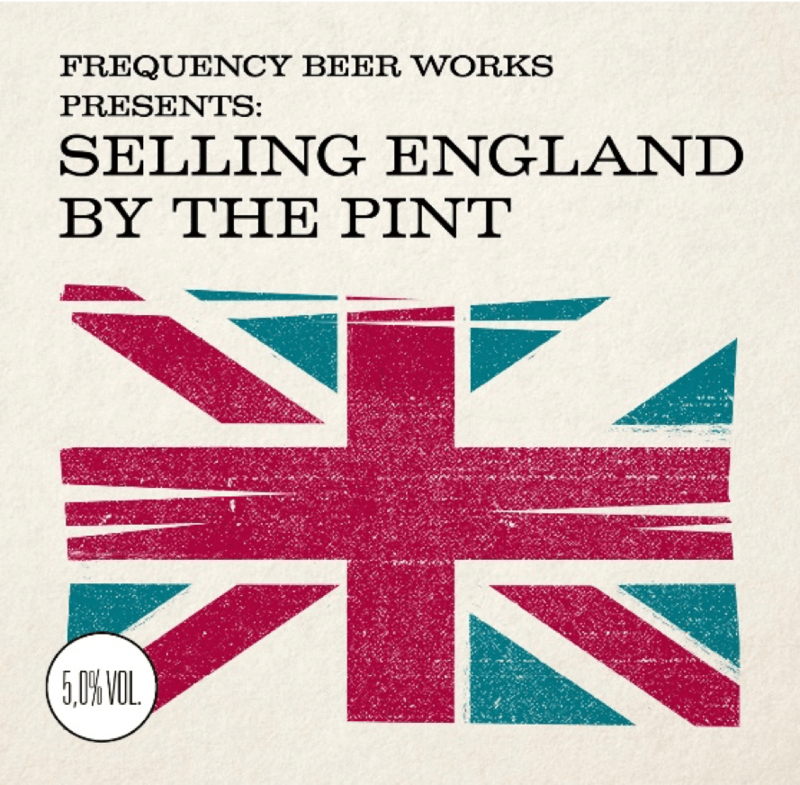 In the male-dominated world of beer, Jenny stands out as a brilliant female brewer. 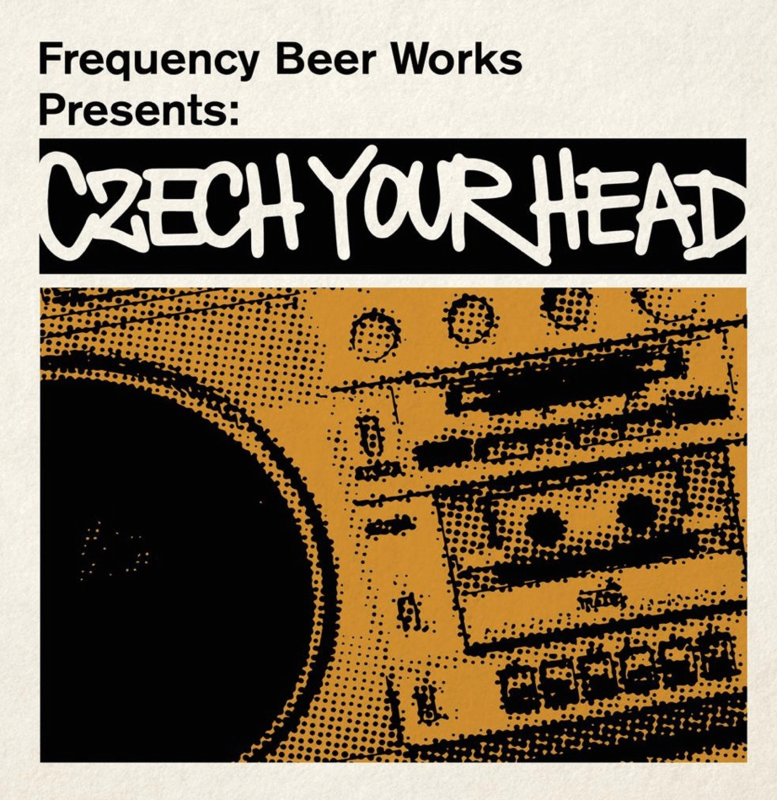 She is also specialised in fermenting and yeast-strains, giving Frequency Beer Works a unique flavour profile. Moving to Sweden from his native Australia, John comes from a background of running several businesses, including an eco-hotel in Fiji, a beer distribution company in Stockholm and working with international book publishing among many other things. 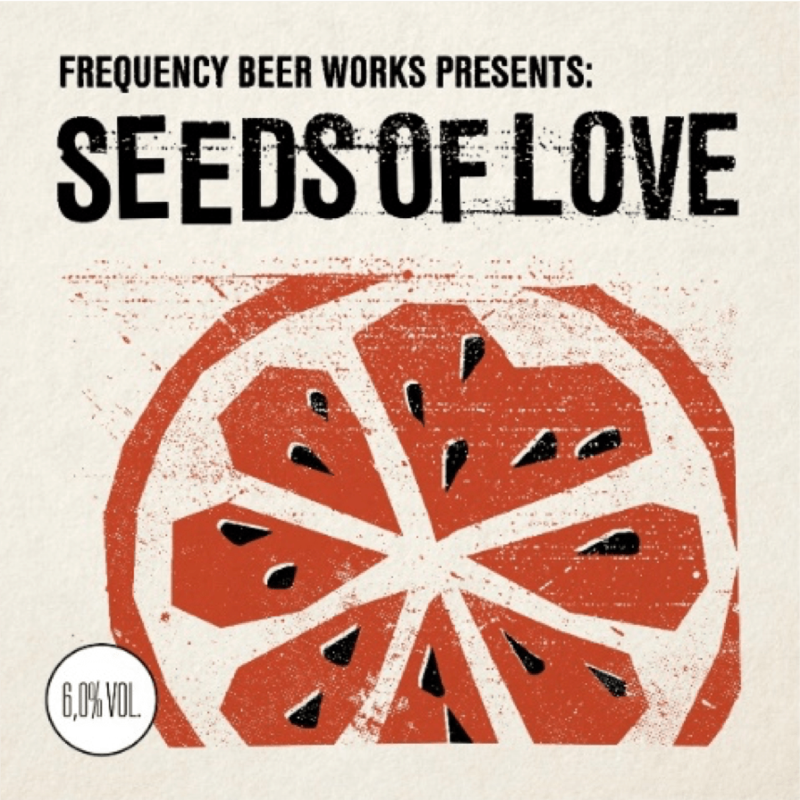 Never known to say no thanks to a great beer, Johns interest in brewing and beer originates from the brew-pub culture of Sydney, where any pub worth it’s name had it’s own brew-kit or at least a beer to their name. Working as an A&R-man for 20 years in the music industry, and writing about whisky for swedish magazine Allt om Whisky, Mortimer-Hawkins has a keen interest in all things beer, whisky and music. Having formed Frequency with Fridén a few years ago, and being partner in an independent book publisher, his interest in running companies isn’t half as big as it ought to be. He’d much rather have a beer and discuss the greatness of Van Halens “Panama” instead. Based in the small town of Skövde, Körling has become one of Swedens most sought after tattoo-artists at his Funny Farm studio. He’s often invited to overseas tattoo conventions and has been acclaimed by the likes of Rob Zombie. 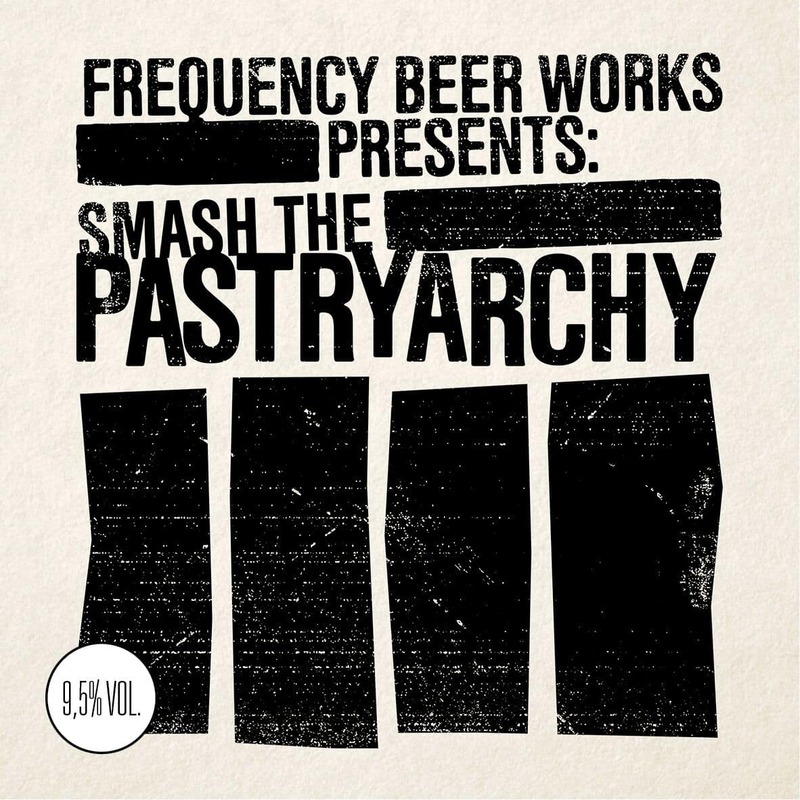 His characteristic style of visuals formed the early Frequency bottlings, and he now is a part of the team making sure Frequency Beer Works has a presence on the swedish west coast. Welcome to the Tap Room, we've got fun and games! 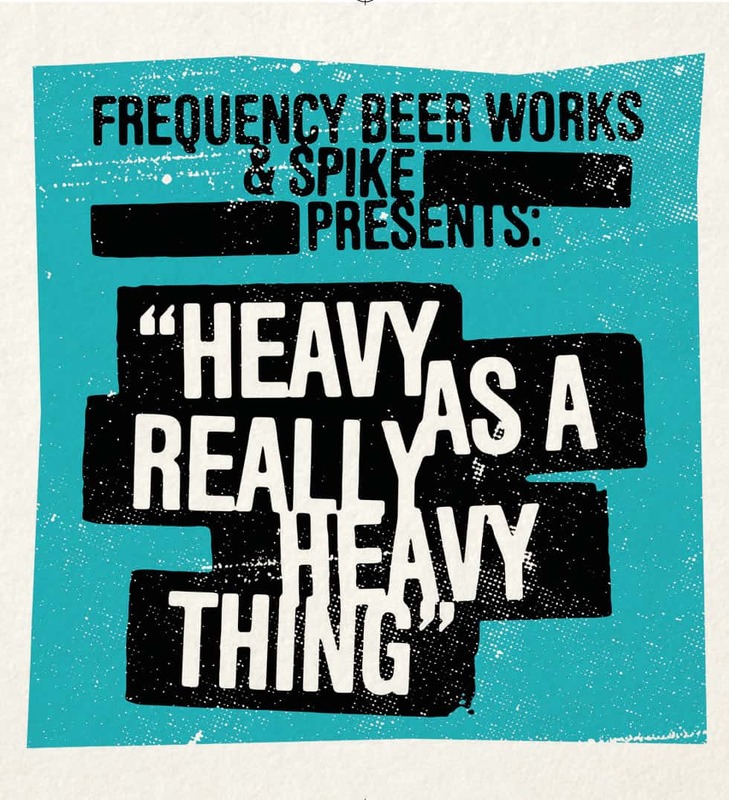 You need Spotify to take part of this wonderful playlist of Frequency Beer Works favourite songs. We’re incredibly happy to have you here, and we want to hear from you all. Thoughts about the beer? 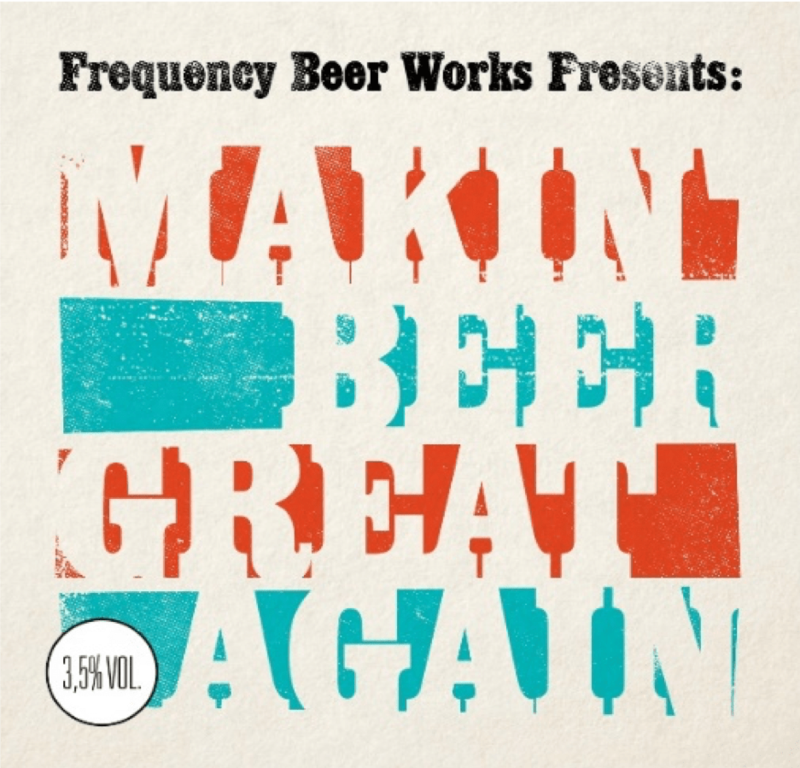 Suggestions for a beer you’d want us to make? 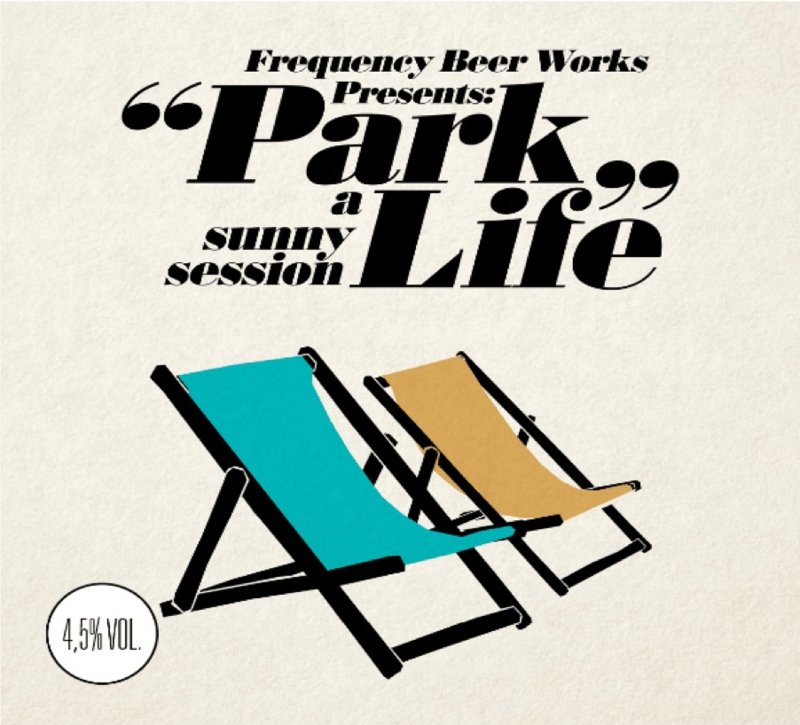 Want to visit the brewery? You don’t agree that the second guitar solo on Comfortably Numb is the greatest solo ever recorded? (Though you’re objectively wrong if you disagree on that). Give us a shout!